I remember that very final moment, just before the birth of my son. The climax of anticipation for this very second. The pureness of fear and fullness of heart. If ever there were truly a time in my life when I thought my heart would actually burst, the split second before I crossed the threshold into motherhood. Then I held him in my arms and wave after wave of new emotion crashed. The relief and joy and shock and awe. And tears. Of course, the tears. 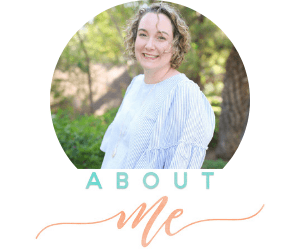 I had everything I needed in my hospital bag, a nursery at home fully stocked, friends and family eager to assist with meals and visits, but in no way was I prepared for motherhood. Not even close. You could never have described to me the intense emotional and spiritual growth and change I would undergo, even in that first fleeting moment. How can one possibly prepare for that? 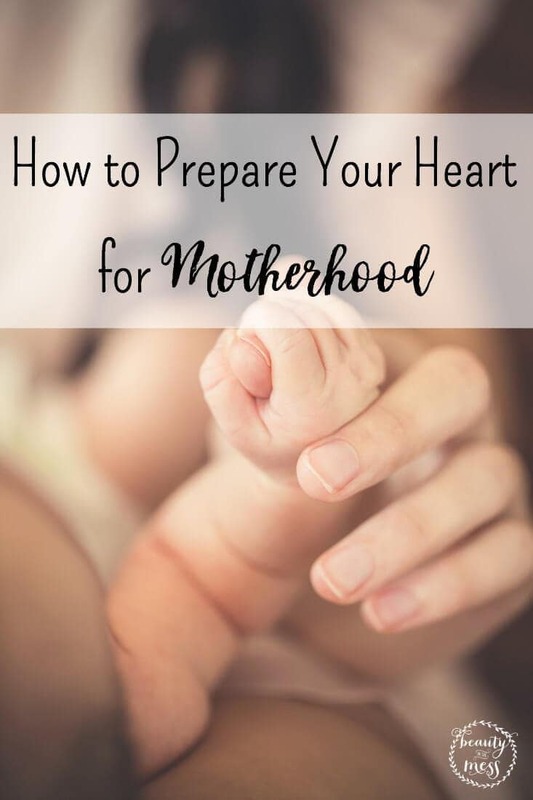 How can I prepare my heart for motherhood? I think of Abraham (or Abram, then) and his obedience to God. God promised to make him a great nation and bless all people on Earth through him. God’s words must have seemed too grand and wild and big for Abram to fathom. But his response was immediate and simple. “So Abram went, as the Lord had told him.” He stepped out with complete faith in the one leading him on the journey, even though he had no idea of the route or the destination, and he did so without looking back. Even now, with 3 little ones at home, I pray I’m like Abram in my heart toward motherhood. That I would listen to God’s plan, not create my own. That I would ready my heart to immediately go wherever He leads, even when I’m unsure of the route or destination. That I would do so without looking back. What a contrast to the Israelites as Moses lead them to the Promised Land. They so wanted to be removed from the oppression of Pharaoh, and so ready to listen and believe the promises Moses brought them from God. But when the going got tough, they began to look back. They longed for the “good old days” of oppression and slavery! I must admit, this is all too easy as a mom. We long for motherhood, but at the same time mourn the passing of our old selves. We long for our old freedom, old body, old life. We paint glossy pictures in our mind’s eye of life before kids or life when kids are grown. UGH! I hate when I do that! 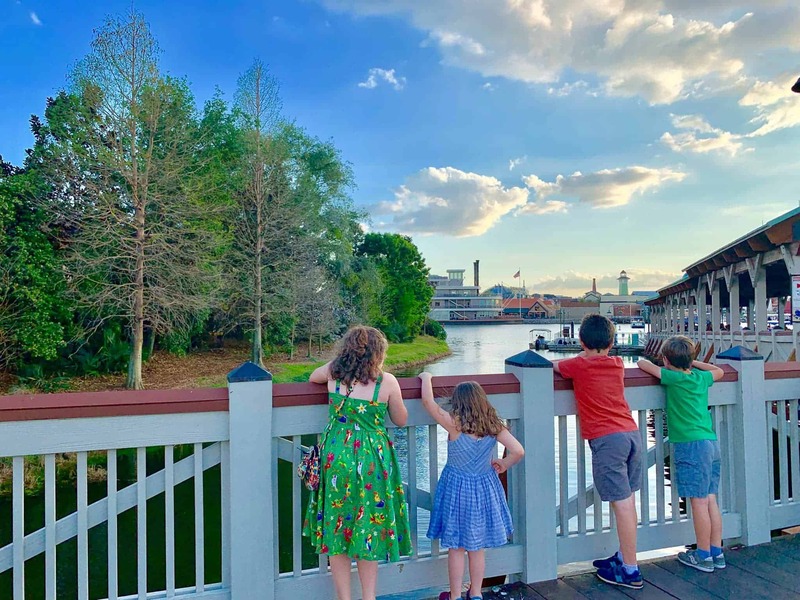 Not because I’m missing out on “these precious moments” with my kids (as older moms often call them) because, for real, they aren’t all precious moments. I hate when I’m longing for the past or the future because I know it’s robbing me of relationship with God right now. If I can’t find peace and gratitude for today, I won’t be able to find it tomorrow. It kills me to think that the Israelites had God’s presence in a pillar of cloud by day and a pillar of cloud by night, and yet still grumbled and complained. How alike we are! My God provides so much love and protection and comfort for me in motherhood daily and yet I continue to long for something else. I think of Mary & Martha and their time with Jesus. Martha busily cooking and cleaning while Mary sat at the feet of her teacher. So much of motherhood is on the Martha side of things. Diaper changing and dinner making and laundry folding. But I love the image of Mary, sitting at the feet of Christ. I love that He applauded Mary’s choice to be in His presence, to slow down and just be with Christ. I pray that I can live a Mary-life even in the Martha-tasks of motherhood. That I can drink in God’s presence with and through my children, despite my long to-do list. There are so many ways that motherhood continues to grow and stretch me. So many ways that I am learning about my God and myself through these tiny people. As much as I try to prepare my heart for each season of motherhood, it seems each season is preparing my heart for Christ. Little did I know in that first wave of emotion, that first moment with that first baby in my arms that I was holding one of God’s greatest gifts to my journey toward Christ-likeness. Whether I liked it or not. 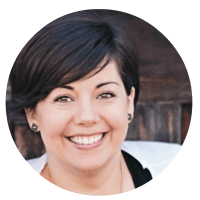 Marie is a wife, mama, and writer who loves Jesus and large, non-fat lattes. As a former high school theater geek, I currently use all my acting and vocal training reading “Where The Wild Things Are” and singing “Jesus Loves Me” before night-night time. Check out her e-mail series For When You’re Pregnant, a weekly e-mail encouragement for expectant moms. Thank you so much for allowing me to guest post at Beauty in the Mess! Thank you, Marie! Your words are a blessing. Thanks for this wonderful post that uses the Bible and Gods words to prepare me for motherhood! This was such a beautiful article to read as I’m preparing to be a first time mom this summer. I’m a Martha in life and the Lord is really teaching me to be a Mary and just enjoy whatever season he places me in, motherhood being one in the near future. “As much as I try to prepare my heart for each season of motherhood, it seems each season is preparing my heart for Christ.” This sentence spoke volumes to me. Congratulations! Motherhood is beautiful and refining. I would like to be added to the weekly email, “when you’re pregnant.” Thanks!